Balmy breezes. Dolphins and manatees. Pelicans, egrets, osprey, seagulls and a variety of shorebirds. Walk the beach or stretch out in the sun. Play a game of tennis or volleyball, ride a bike, fly a kite…whatever you want to do. Our tropical climate makes every sort of outdoor activity available and enjoyable nearly year-round. 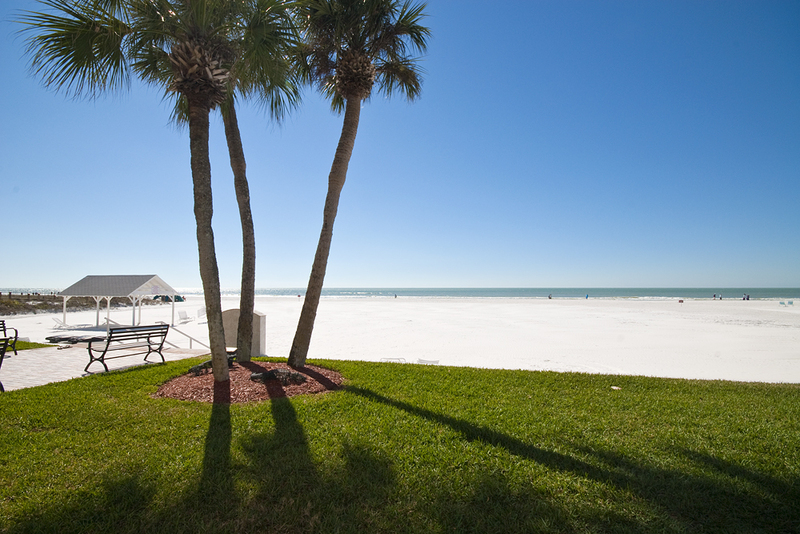 We believe that once you discover how wonderful Siesta Key is, you’ll want to be here as much as you possibly can. And we’ll be here to welcome you! 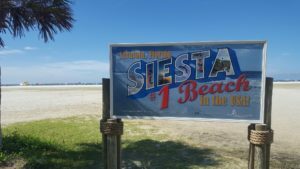 There are two shopping/restaurant districts on Siesta Key: The Crescent Beach area, south of where Stickney Point Road connects to Midnight Pass Road, show cases boutiques shops and restaurants comfortably mixed in with attractions and commercial businesses. You’ll find a full service grocery store, nearby drug store and post office all convenient to surrounding accommodations and beach access areas. Siesta Village, north of the Casa Blanca, is mostly a pedestrian village area ideal for “People Watching” from sidewalk cafes. Here, as on the south end, stores, shops, boutiques and restaurants thrive in the midst of commercial and residential activities. You’ll also find a drug store, post office and market in this village area. The Siesta Key Chamber of Commerce is conveniently located in Davidson’s Plaza – in the center of the village. Please stop by our visitor center office for maps, brochures and information. From one end of the island to the other, you experience a vibrant island lifestyle. 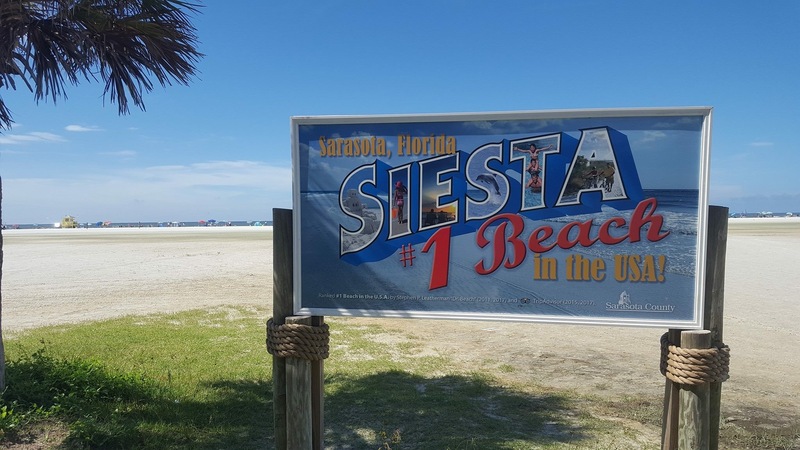 Where ever you go and whatever you do you’ll experience the warm welcome and island hospitality that brings people to Siesta Key and calls them back year after year.